I like reading. This is what I've read over the past few years. 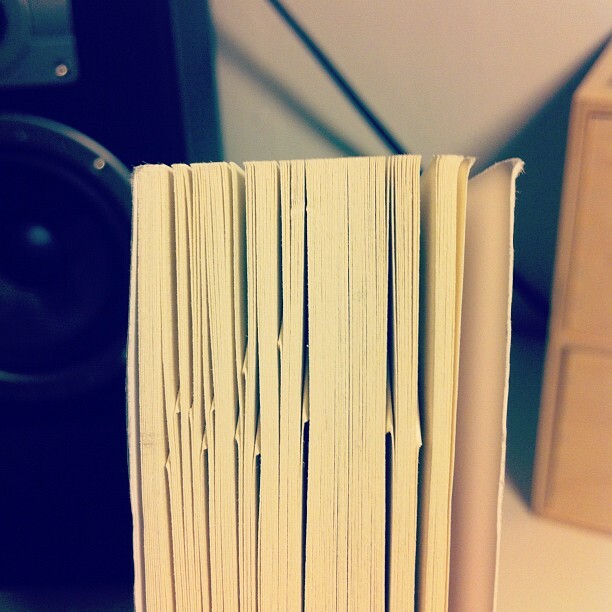 You can see what I’m reading right now on Goodreads.